This holiday season, if you buy two [or more] of my recent CD, "Only Two Things," you get 30% off. BUY AT JIM'S STORE HERE. Small, but classy office party gifts. Items for your gift basket raffle. A discerning gift for that "person who has everything." Frazzled friends and family looking for a little peace. Eleven tracks of peace and quiet for yourself while you're trying to make everyone else happy during the holidays. 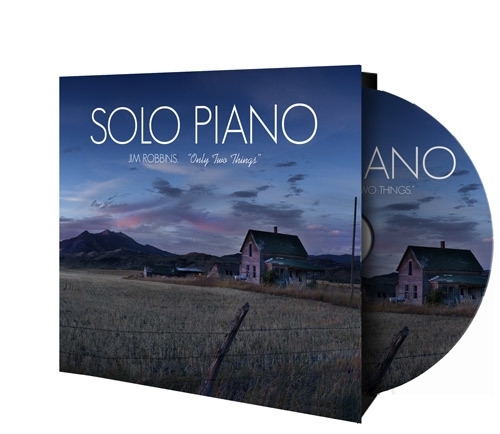 Posted on November 22, 2013 by Jim Robbins and tagged sale Christmas Stocking Stuffers Holiday Solo Piano.